Three years have passed since magic destroyed the world. Those who remain struggle to survive the monsters roaming the streets, fighting back with steel and magic—the very weapons that birthed the Howls in the first place. Tenn is one such Hunter, a boy with the ability to harness the elements through ancient runes. For years, the Hunters have used this magic to keep the monsters at bay, but it's never been enough to truly win the war. Humans are losing. When Tenn falls prey to an incubus named Tomás and his terrifying Kin, Tenn learns there's more to this than a fight for survival. He's a pawn in a bigger game, one with devastating consequences. If he doesn't play his part, it could cost him his life, his lover and his world. Alex is many things, but first and foremost, he's a Sagittarius. 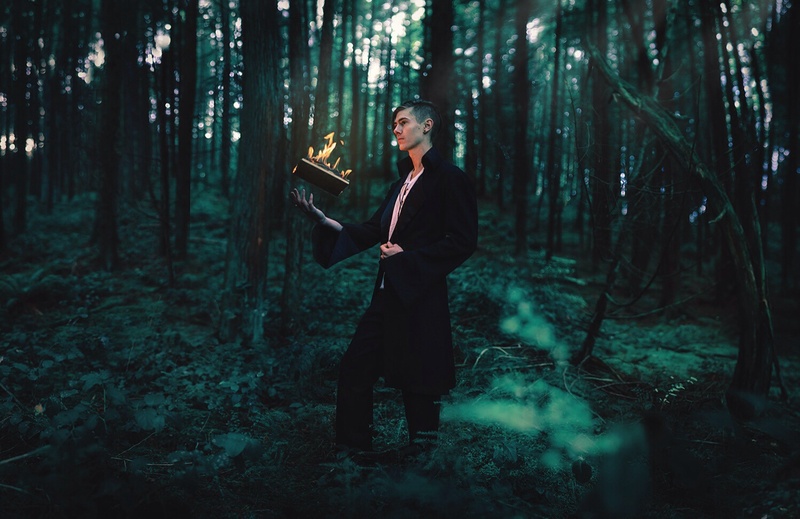 In the past few years he's taught circus in Amsterdam and Madrid, gotten madly lost in the Scottish wilderness, drummed with Norse shamans, and received his Masters in creative writing from Glasgow University. And that's the abbreviated list. 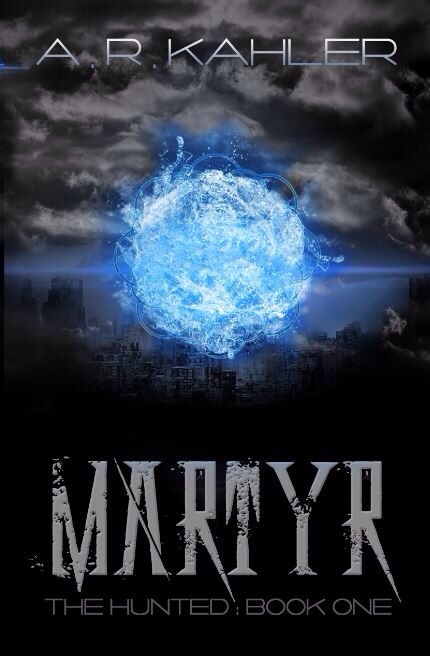 He is the author of the tantalizing CIRQUE DES IMMORTELS trilogy, which debuted in 12/12 from 47North. 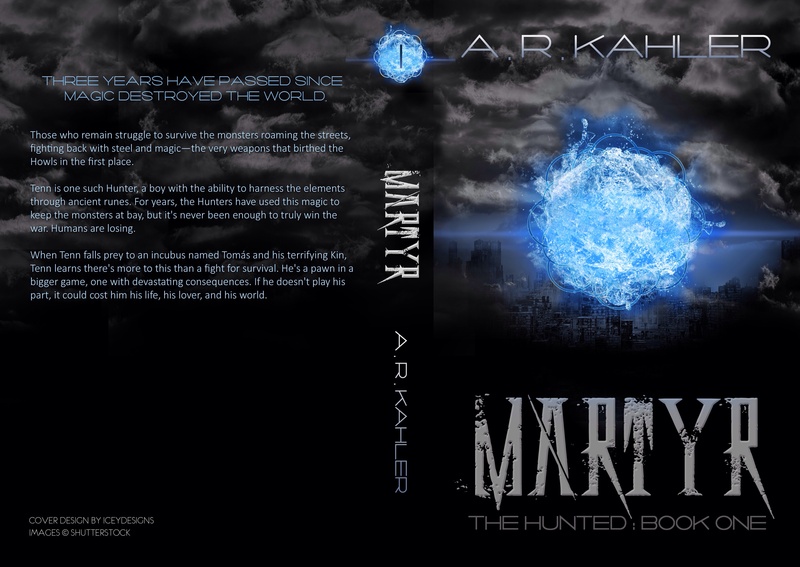 MARTYR, the first book in his post-apocalyptic YA fantasy series, THE HUNTED, will be published 10/14 by Spencer Hill Press. When he's not writing or climbing in the rafters, he's probably outside, staring at the clouds. And seeing as he now resides in Seattle, there are clouds aplenty. A porition of the proceeds from the book will go to charity and we're asking people to vote as to which one it should be given!